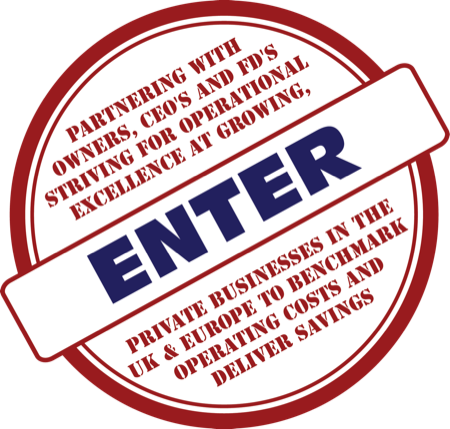 We identify potential savings within your overheads and manage suppliers’ relationships. We guarantee you substantial savings in four weeks. Those are short and long-term savings. Our average is over 25%. We earn only when you save. Our business model is to align our interests to yours. Unlike commission-based firms, we remain impartial. Our fees are a fraction of what we save you. 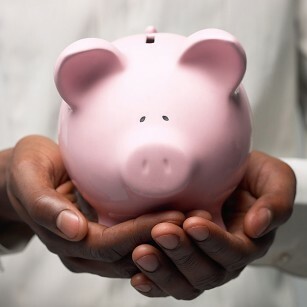 The more you save, the more we earn and we earn only when you save. Clients appreciate our service because we impact where it matters: The bottom line. External suppliers account for almost 50% of corporate overhead, making cost management a business imperative. Few businesses have the time, the full range of skills, and/or the buying power needed to achieve this. Our colleagues use industry best practices, guaranteeing genuine procurement expertise that goes deeper than one-off savings by delivering long-term cost management solutions. The combined purchasing power of our clients gives us leverage. Maximum procurement savings because… A collective spend always packs more punch. As we have an extensive network of service providers, we’re always up-to-date with the best procurement rates. We can do more than negotiate cheaper prices. At the core, we free up valuable time for your staff to focus on your business. Our Total Cost Management Service Page is where you’ll discover exactly how we can best serve you.